Kabul: The United States and Taliban negotiators are making headway on a deal in which the US would withdraw troops from Afghanistan in return for a pledge by the Taliban not to allow the country to host terrorist groups like Al Qaeda, senior Taliban officials and Western diplomats said on Thursday. The new round of US-Taliban talks started on Monday in Doha, Qatar. “The discussions have been focused on two issues including the withdrawal of the troops and that the soil of Afghanistan will not be used against anyone,” a senior Taliban official added. 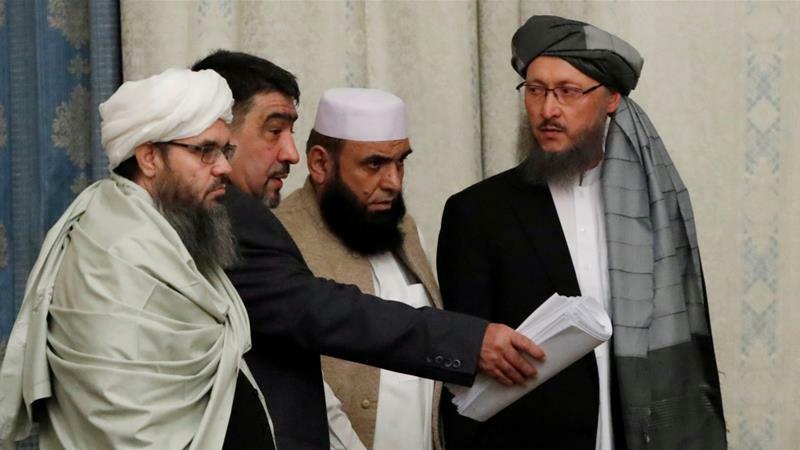 The Taliban movement has been one of the major forces opposing Kabul in the latter’s long-standing confrontation with various rebel and terror groups. While most of the US troops left Afghanistan by the end of 2014, Washington continues to support the Afghan armed forces in combating terrorism.